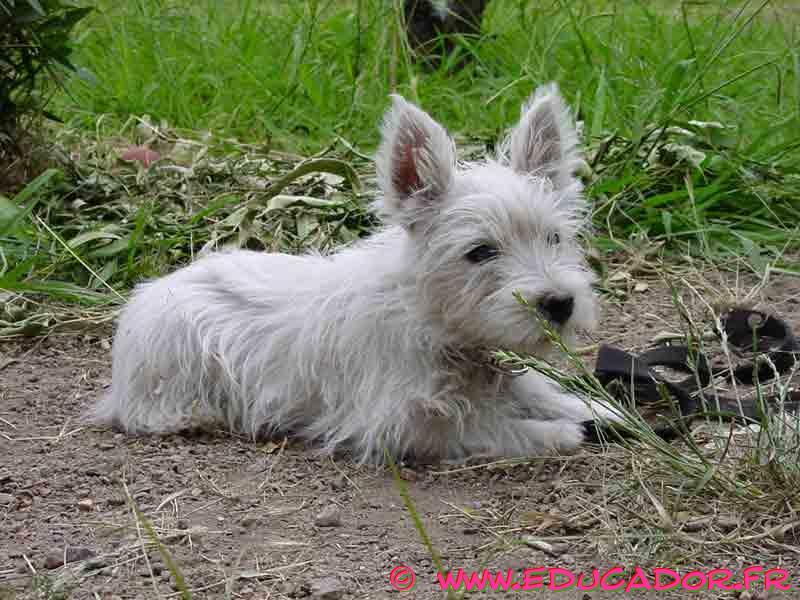 The West Highland White Terrier is a small, sturdy, and balanced breed. They are slightly shorter than they are tall, and their straight back and developed hind legs give them a confident appearance. 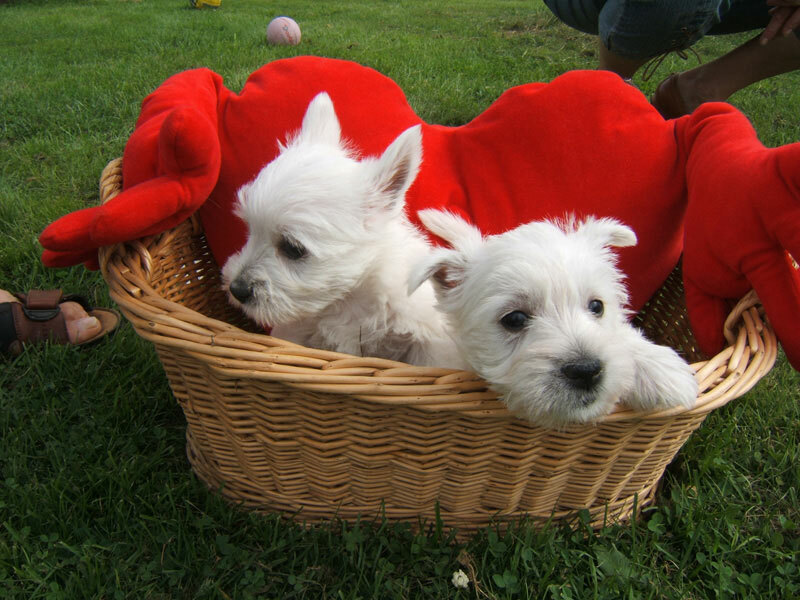 Westies have a round, proportionate head and wide-set, almond-shaped eyes which peek out under heavy eyebrows. 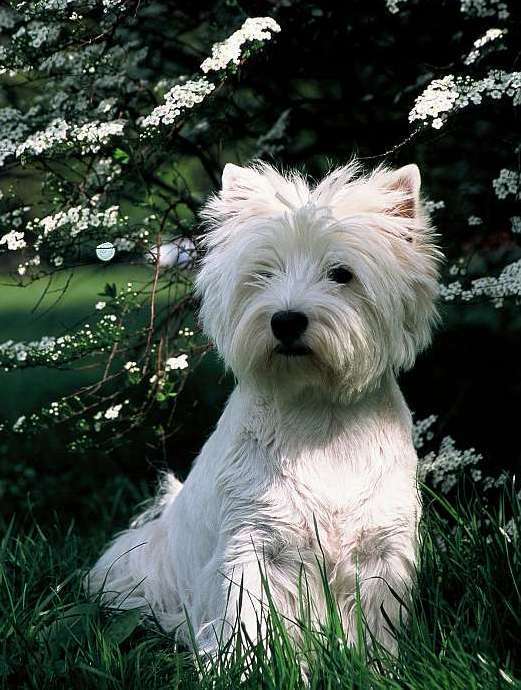 The West Highland White Terrier might look like a soft ball of fur, but their white coat won’t feel fluffy or soft to the touch! 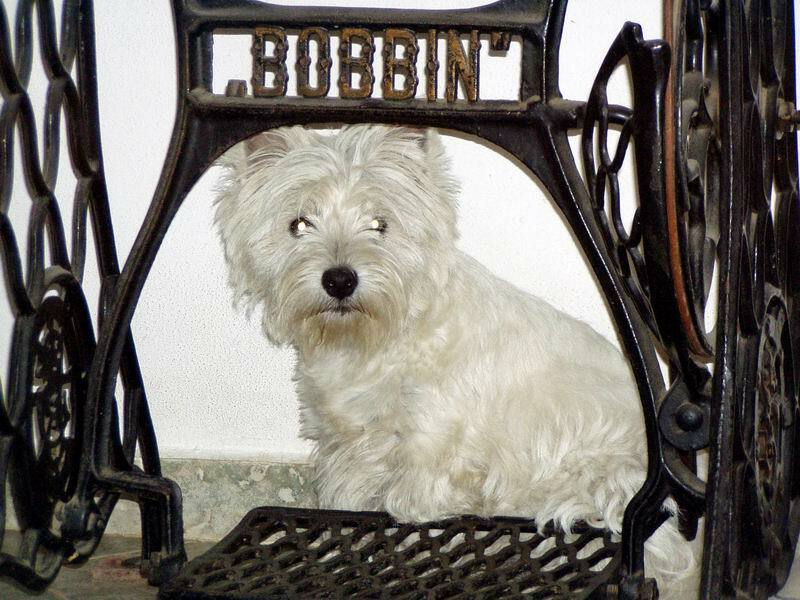 Westies have a double coat made up of an all-white, straight, hard outer coat and soft undercoat. 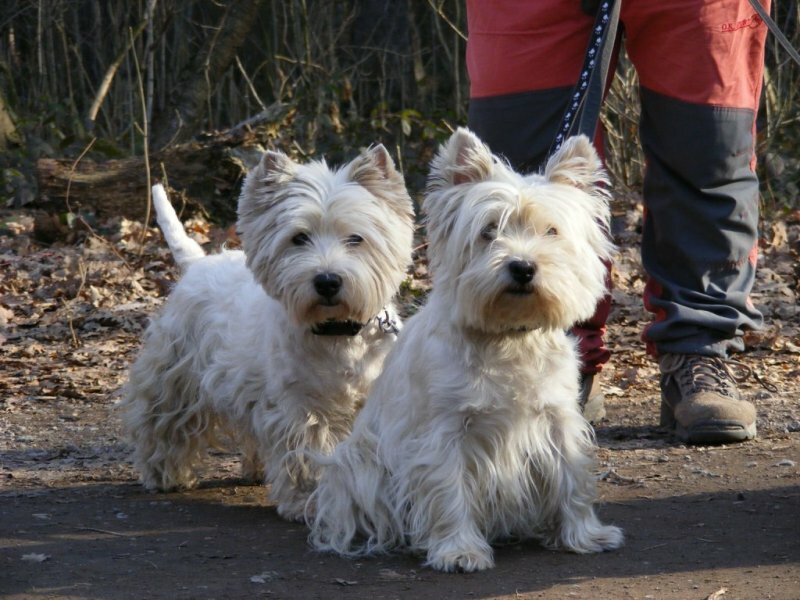 Westies are a loyal, happy, and energetic breed! They are the most outgoing of the Terrier group, but it’s important to remember that they still share the Terrier inclination to be aggressive toward small animals. In order to lessen the chance of your Westie stalking the family cat, make sure to socialize your pet with other small animals when they’re a puppy. 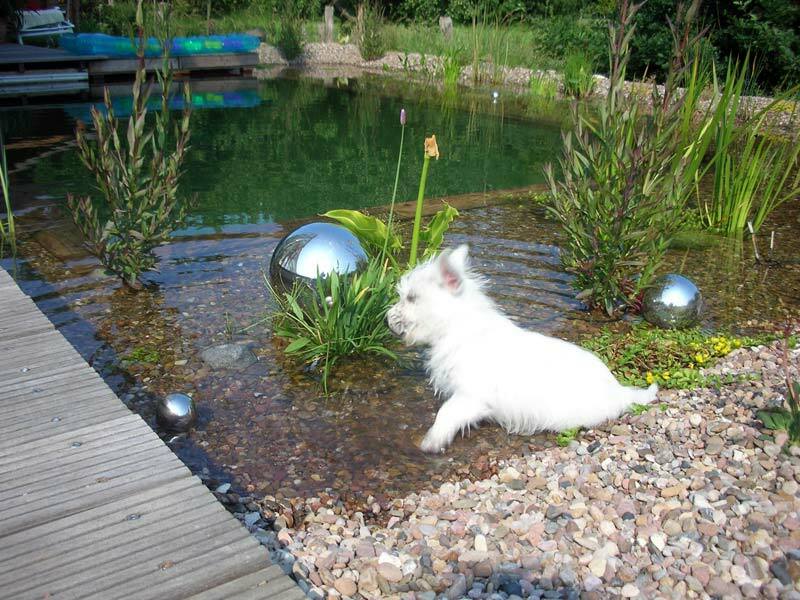 West Highland Terriers are so charming, they’re a popular choice to be the furry face of many brands! 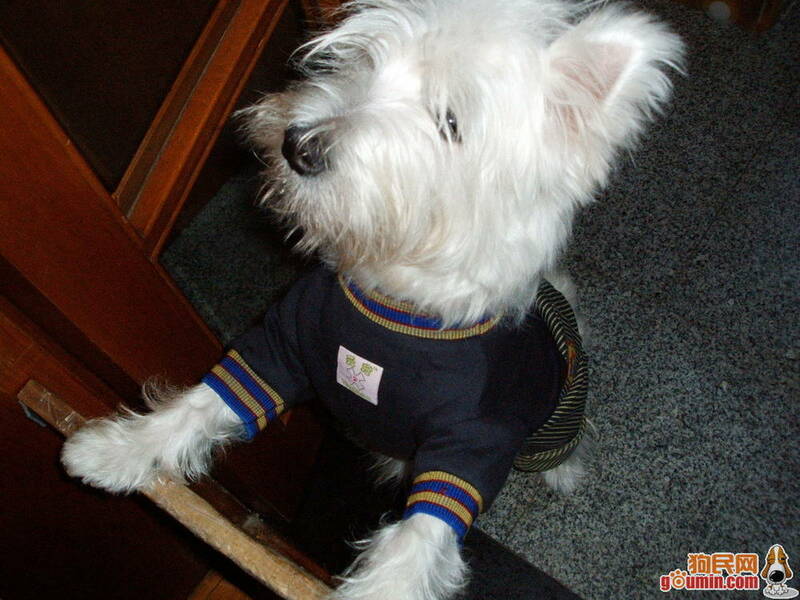 Cesar is just one of the dog food brands to feature the iconic Westie, and Westie dogs also appear the TV shows like House, 7th Heaven, and King Of The Hill. 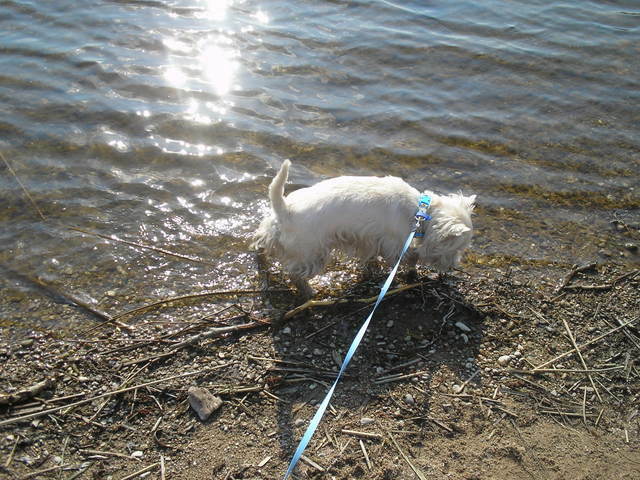 Interested in learning more about West Highland White Terriers?CLICK HERE!